PHOTOS - Raashi Khanna stunning pictures from IIFA Utsavam 2017 go viral! Home Actresses PHOTOS – Raashi Khanna stunning pictures from IIFA Utsavam 2017 go viral! PHOTOS – Raashi Khanna stunning pictures from IIFA Utsavam 2017 go viral! 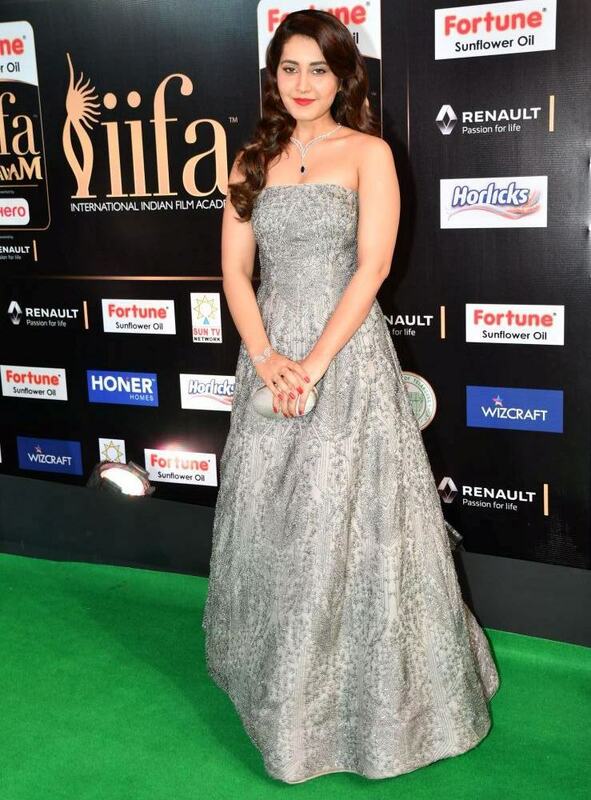 Recently Raashi Khanna shared pictures of herself on her official blog from the green carpet of IIFA Utsavam 2017 which was held from March 27 – 29 at Hyderabad. This was one of the biggest awards ceremonies for Telugu and Kannada film industry. It was a glamorous start studded affair with some of the biggest names of Tollywood in attendance. 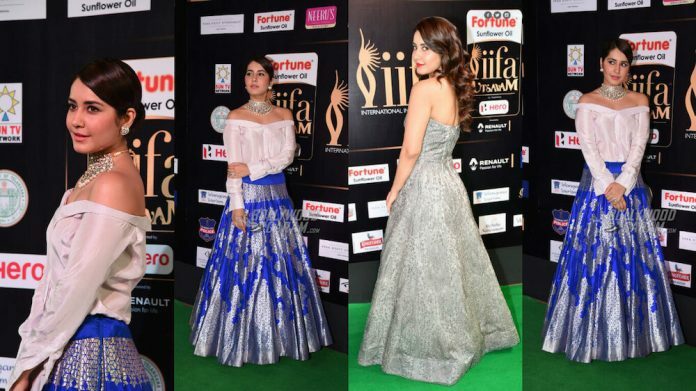 Raashi Khanna was present through all days of IIFA Utsavam 2017 and sported some slick fashion at the award show. From designer dresses to heavily embroidered skirts and a fiery live performance on stage – she definitely grabbed the headlines! 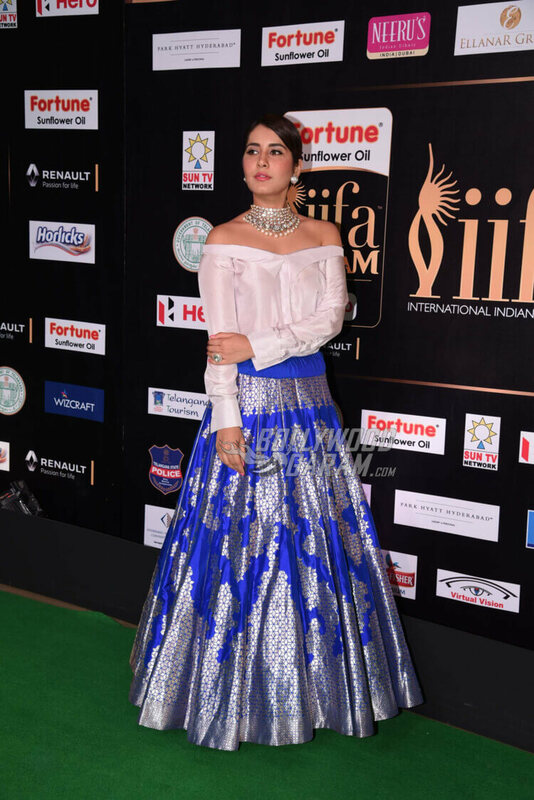 For the first day, the actress chose to wear a beautiful blue skirt with heavy silver embroidery and paired it with an off – shoulder silk top and a statement neckpiece. For the second day, the actress chose to wear a beautiful embroidered grey gown and paired it with a stunning diamond neckpiece and bracelet. The actress even performed live at the main event to a medley of her hit songs! 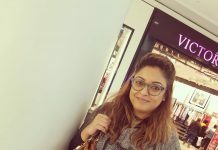 The actress made her Bollywood debut opposite John Abraham with Madras Café in 2013 and has acted in several Telugu films including, Oohalu Gusagusalade, Manam, Joru, Shivam and Begal Tiger. 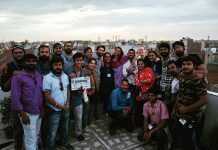 Previous articleMeri Pyaari Bindu Trailer Chapter 3 - Kalkatte Ki Madonna is out!